So glad I found out you can quite easily make these yourself! I used to buy ciappe and always liked them as a lovely way to cure a craving for something salty or when on the run. For some reason beyond my comprehension it did not sink in to make them myself. Which is strange because ‘what’s in it and can I make it myself’ is usually my first though when encountering something new. I have a few remarks before you start. In this recipe I use fresh rosemary. I have to say that after baking the taste of the rosemary is rather faint. For a more pronounced taste you can infuse the olive oil with the rosemary some time in advance or you can use dried rosemary instead. With this recipe you get 12 big crackers. We have to use 3 baking trays (48×48 cm) to accommodate them all, so keep this in mind. You might not be able to bake them all in one go in your oven. Preheat your oven at 150ºC / 300ºF. In a bowl, combine all the ingredients and knead by hand for 1 minute until you have a uniform dough. 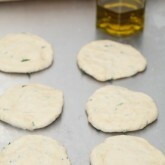 Make sure not to over-knead, you want crispy crackers, so very little gluten development. 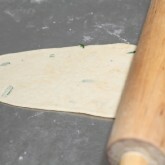 Divide the dough into 12 little balls, about 68 g per ball. Take a ball, push it into a flat disc with your hand and, with a rolling pin, roll it out to a very thin oblong shape (about 1 mm). 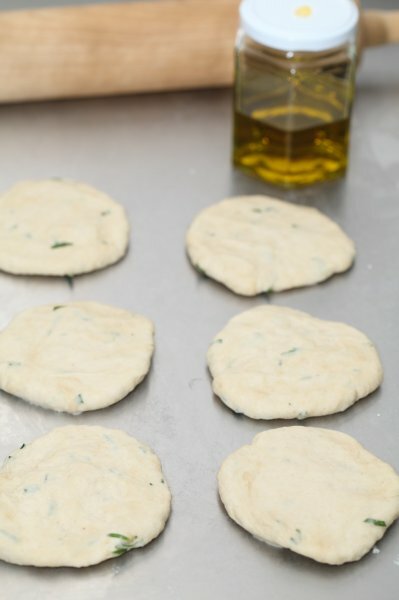 Use your pasta machine to roll out the dough. It works very well with this dough! Place the ciappe on a baking tray. 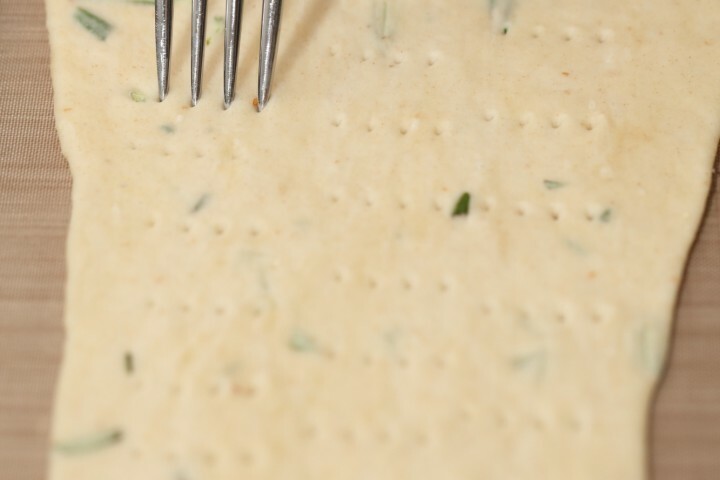 Now with a fork, make little holes all over the surface. Sprinkle some coarse salt on the dough. Now on to the next ball, repeating the process. Bake in the preheated oven for 18-20 minutes until very light golden in color. Leave on a rack to cool completely. Place the ciappe in a sealable plastic bag. Gently press out as much air as you can from the bag before you seal it. This way they should stay crunchy for at least a week. As a variation on a theme (maybe not always authentic but also very good) try making them with olives, caraway or cumin seeds or replace (some of) the wheat flour with spelt. Thank you for the recipe! Made these with my youngest son to accompany the christmas dinner starters. Had a blast making them, with the pasta machine. So happy to read your comment. Yes, the pasta machine does the job very well. Doesn’t get any better than baking with the next generation. Glad to be a small part this way of your Christmas happiness. Wishing you and your loved ones a very happy and healthy New Year and enjoyable moments these last days of 2018. I made these today and I love them! I’d never had ciappe before so I don’t have any kind of reference, but I used about one tablespoon of dried rosemary and that seems like a good amount to me. 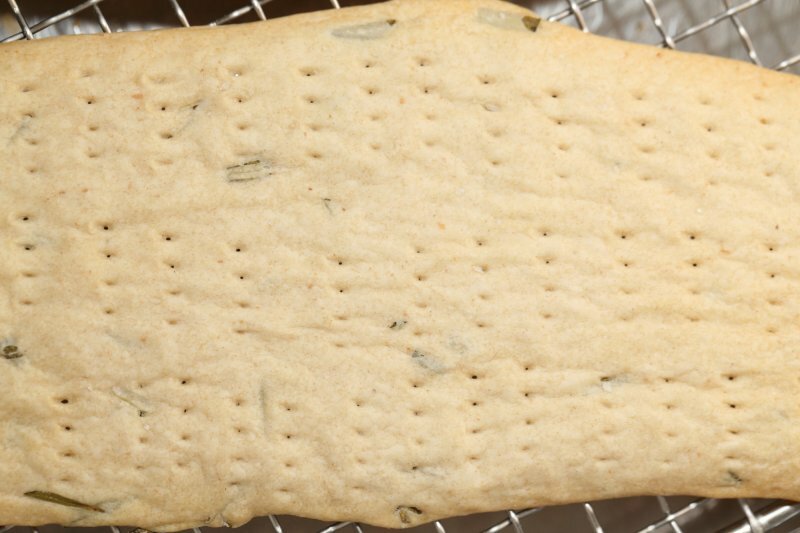 As someone who is quite new to savory baking, I do wonder though – what does the olive oil do for the crackers? Is it only for flavour or does it create a different texture compared to when you’d replace it with just another 50 ml of water? Thank you very much for your friendly comment. In this case the olive oil contributes fat but no leavening of the baked crackers. 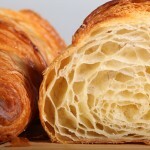 Oil is 100% fat and does not contain water or trapped air to promote leavening. 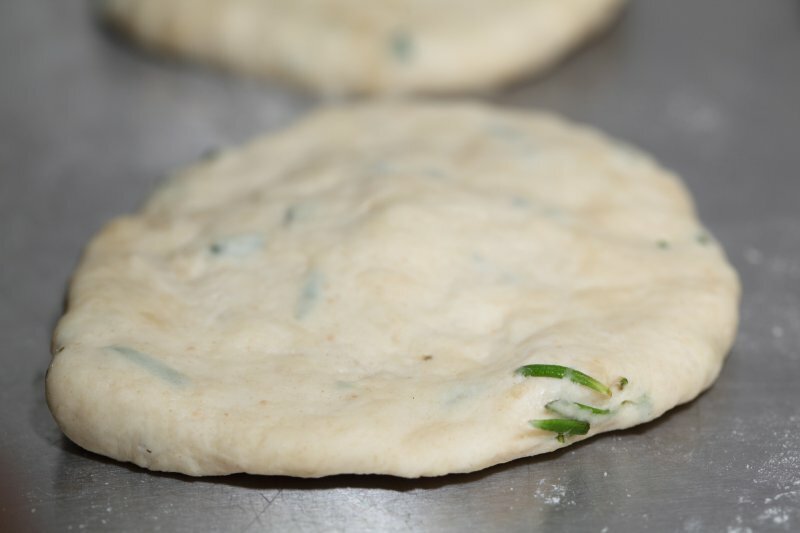 It contributes flavor (and color) and also aids with the spreading of the dough. Combining the olive oil with the rosemary also means the taste of the rosemary partly dissolves in the oil, also making the crackers richer in flavor. Wishing you a happy baking weekend! Thank you so much yet again. 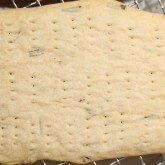 I have finally made tender delicious crackers. 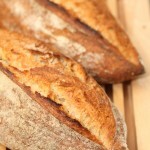 Always used bread flour before and the results were ALWAYS tough. 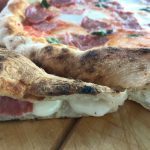 The rosemary and olive oil are an absolute winner! Thank you so much for your enthusiastic feedback. Very happy this recipe works for you too. We love them and the taste of the rosemary picked from the garden. 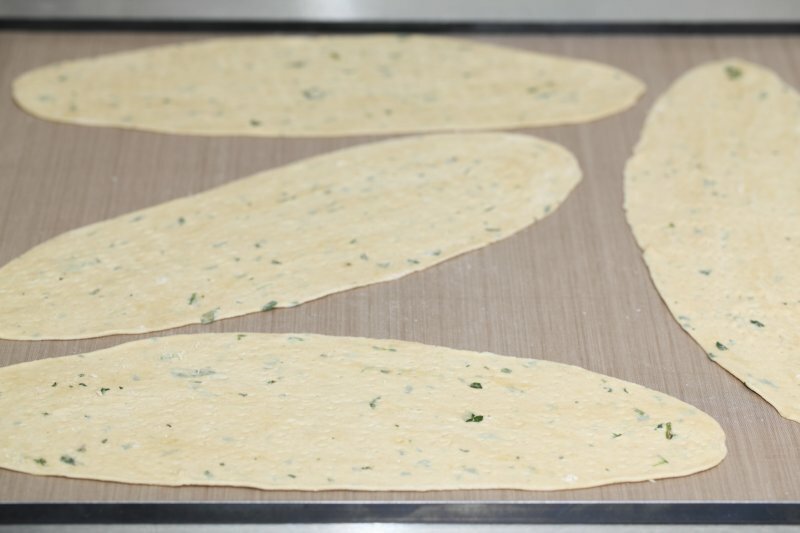 If I were to use the pasta machine to roll out the dough what would be the most suitable thickness setting, 1 being the thickest and 7 being the thinnest on my machine. I use 6 for lasagne. Thanks in advance for your response. We think setting 5 or 6 would also be the right one for these crackers and would be close to what we use on our own machine. If you get them nice and thin (around the 1 mm mark) they will be crisp and stay that way for many days. Hi there. Just made this and it’s good. Thanks. 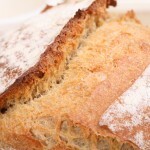 Just wondering if you have tried a leavening agent either yeast or baking powder to get a little bit of loft? Just wondering as I find them a bit on the heavy side from my memory of ciappe. Your thoughts? Yes, that would be something to try for sure. It could very well work. 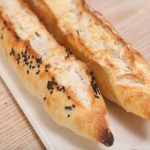 We specifically wanted a recipe without yeast, and for us the result, with the thin crispness is very nice, but no harm in trying a version with yeast (we prefer yeast over baking powder because of the fermenting of the flour). Let us know if you do give it a try! I have done it using some discards. It gave the Ciappe a gorgeous sour taste! Such an excellent idea Helena! Thank you for sharing. Glad you like the recipe. Your houmous sounds like a great accompaniment to the ciappe. 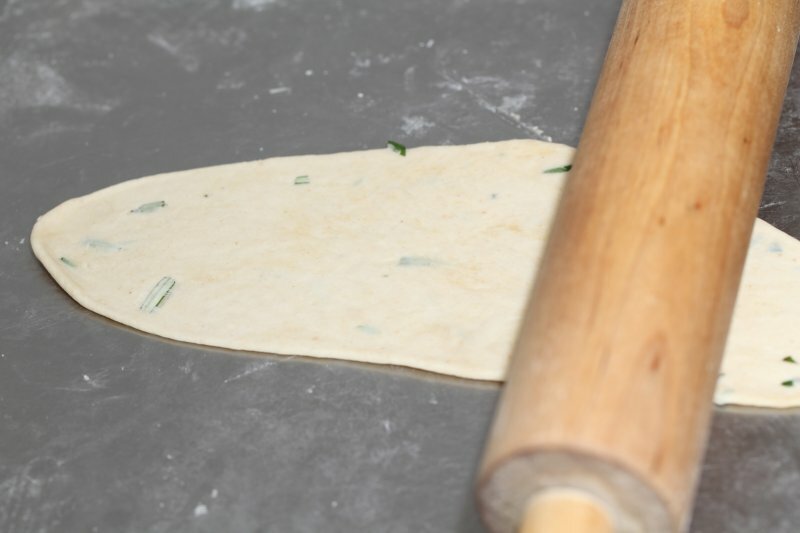 An extra tip: if you have a pasta machine you can use it to roll the ciappe dough to a perfect thin shape, I think it works even better than a rolling pin. Great minds – I made something really similar last night, but instead of rosemary used a pinch of cayenne pepper and paprika! Was absolutely delicious and will definitely try this Italian version soon. O, that is not a coincidence maybe ;). I do love the idea of hints of cayenne! Yes! In the oven as we speak! 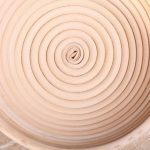 Is your dough really stiff? 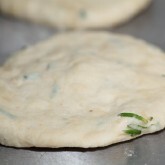 The dough is not especially stiff, but it is very manageable, soft but not wet and sticky. 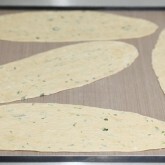 The idea is to roll out the dough very, very thin so it will become very crisp in the oven, like a cracker should be.